Love to travel but don't like to risk using your tablet whilst on the beach? 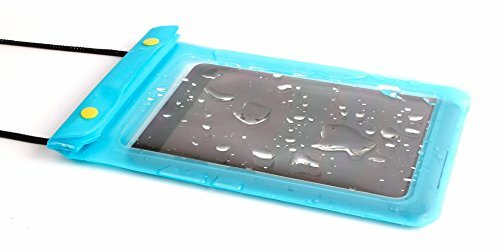 Fed up of the elements causing problems with your tablet that are not covered in your warranty or insurance policy? Our waterproof case with transparent front window, as part of our "Travel" range, is perfect for you! Whilst designed to protect your tablet, this case is excellent for transporting your password, foreign money and other valuables and keeping them safe whilst on your person.